Impossible complexity? Impossible dead line? 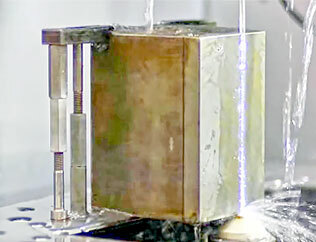 Fast ultra precision machining is what we do. 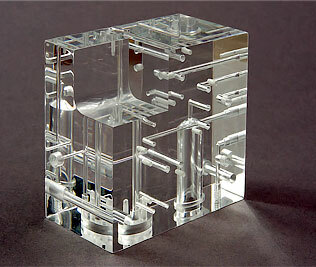 When you need a precision machine shop capable of machining complex/precision components you can count on 3D Industries. Our manufacturing team has the experience, equipment, software, facility and skills required to produce components with 1 to 100 micron accuracy. From multi axis production parts for medical to prototype parts for Aerospace; 3D Industries precision CNC machining capabilities are unmatched. 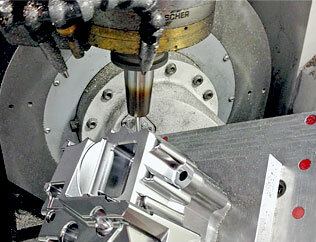 View our ultra-precision cnc part gallery for a look into the incredibly complex precision machining services we provide. 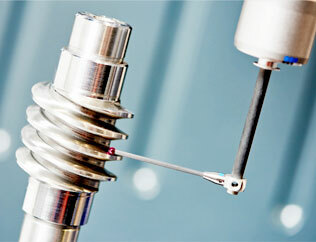 Components for industries including aerospace, medical, micro machining, and many more. Contact our Illinois precision CNC machine shop to learn more about our capabilities and get your project started today! 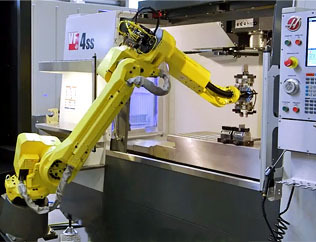 Each component operates under the watchful eye of the 3D Industries quality management team, applying ISO 9001:2008 certified techniques, state of the art ZIESS CMM technology, E2 MFG tracking software and proprietary gauging procedures that set the industry standard for accuracy. People are the ultimate source of 3D’s precision, as they have been since the day we opened our door in 1973. 3D’s professionals have hundreds of combined years of experience to see potential design amendments that cut costs, or recognize materials issues before they hit the production floor. 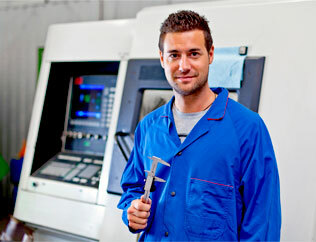 Dedication and pride is what you will find when you precision CNC team about your next precision machining job. ISO 9001:2008 certified precision CNC machinists set the standard for ultra precision machining services in Illinois and around the world! As an ISO 9001:2008 certified precision CNC machine shop, our customers are assured our services meet strict industry quality standards. We strive to exceed these standards with the best CNC machinists on the planet and state of the art equipment and software. For services including precision machining, micromachining, 5 axis CNC milling, wire EDM, Ram/Plunge/Sink EDM, or CNC lathe/turning (hard turning) – you can rely on 3D Industries. 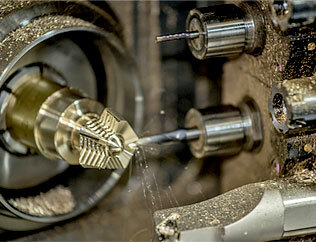 Contact our EDM machine shop to get a quote on your ultra precision CNC machining project today!